Home » TakaraTomy » TFsource 9-8 Weekly SourceNews! MMC Hexatron, Talon, Unique Toys Ordin, and More! This week we have new instock items like the highly anticipated Reformatted - R-02 - Talon the Aerial Assaulter,Warbotron - WB01-A - Air Burst, Fansproject - Lost Exo Realm - LER-01 Columpio and Drepan, and a restock of the very popular Make Toys Green Giant! We also have new preorders on the site like Reformatted - R-01C - Terminus Hexatron Continuum, Unique Toys - Ordin - O-01 Troll, MP-23 - Masterpiece Exhaust, MP-24 - Masterpiece Star Saber, Reformatted - R-07 - Felisaber the Surveillant, and Studio Beelzeboss - Mad Machine Custom Kit - The Immobilizer for Mp-20! Visit the Source Blog for our latest Source Articles, Interviews! And Visit our sister site theToySource.com for non-transformers collectibles! All this and more in this week's SourceNews! 1. New Mastermind Creations Instock and Preorders! 2. 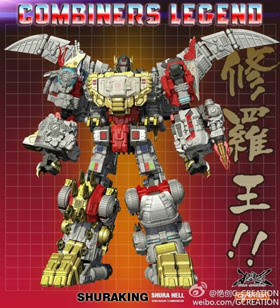 New preorder up - Unique toys New Combiner Ordine's first figure - Troll! 3. New Masterpiece Preorders Up! 4. 3rd Party Customs Update! 5. Now Instock - Warbotron - WB01-A Air Burst! 6. 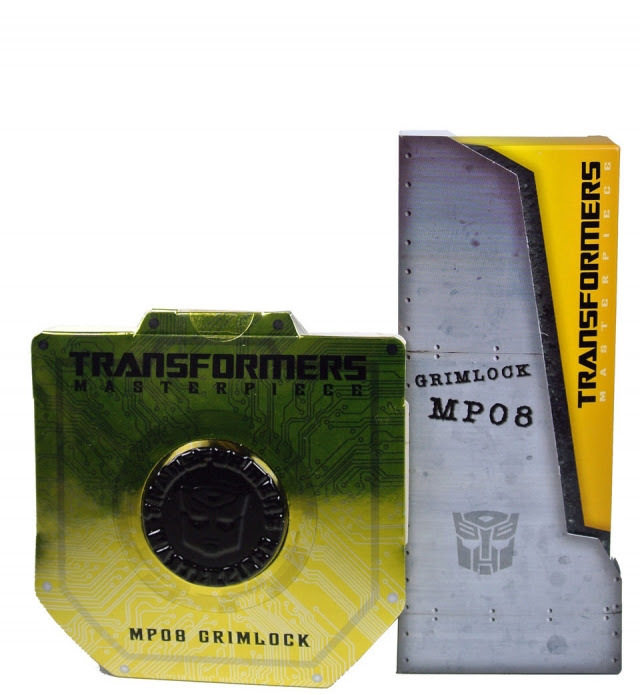 Transformers Generations New Preorders Up! 7. Now Available For Preorder - GCreation Shuraking SRK-01! 8. Now Instock - Fansproject - Lost Exo Realm - LER-01 Columpio and Drepan! 9. Now available for Preorder - Toyworld's TW-D01 Roar! 10. TFsource Restock - Make Toys Green Giant! 11. Now instock - TFC Toys - Prometheus - Warning Line! 12. Impossible Toys Clearance Sale! Now Available for Preorder - Fansproject - Lost Exo Realm - LER-02 Cubrar and Tekour! We've put all of our Impossible Toys figures on sale! You can get the Tetra Squadron Jets, MC Cars, Medic, Alicon and more! Check out all of the savings here! TFsource - Your Source for Impossible Toys Clearance items! Lots of great Bandai Tamashii Nations Preorders now up! All set for a January release, lots of great Soul of Chogokin, Saint Seiya, Robot Spirits and many more awesome Bandai preorders available!